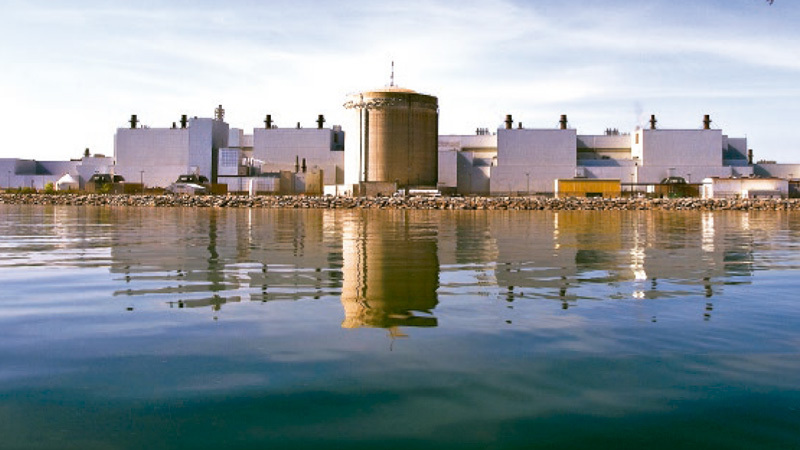 In May last year the Canadian Nuclear Safety Commission (CNSC) held a hearing into Ontario Power Generation’s request for a further 5-year license, to run the Pickering reactors beyond their “design life” of 210,000 hours. While there was tremendous opposition & an incredible amount of negative testimony brought forward in the 3-day hearing, CNSC did grant OPG the 5-year license, but with a “hold point” one year in, to present its full safety case for continuing to run the reactors. DNA had hired Fairewinds Associates Chief Engineer Arnie Gundersen to study OPG’s proposal & present his findings at the May 2013 hearing. His full submission can be found here. You can also watch a 3-minute interview with Mr. Gundersen. It’s a succinct summary of why it would be a big mistake to run the Pickering Nuclear Generator Station (PNGS) beyond its design life. Another hugely important element of the case against Pickering is the lack of adequate emergency & evacuation plans, should there be an accident involving a large radiation release. On May 7th 2014, CNSC will hold a 1-day hearing in Ottawa (accepting written submissions only this time) to review submissions on the OPG proposal to keep the PNGS going for at least 4 more years. This site has plenty of information on how to take part in the hearing. Please do! Why continue to endanger the cities & citizens of Pickering & Toronto & the entire Greater Toronto Area? It's time to shut down Pickering.